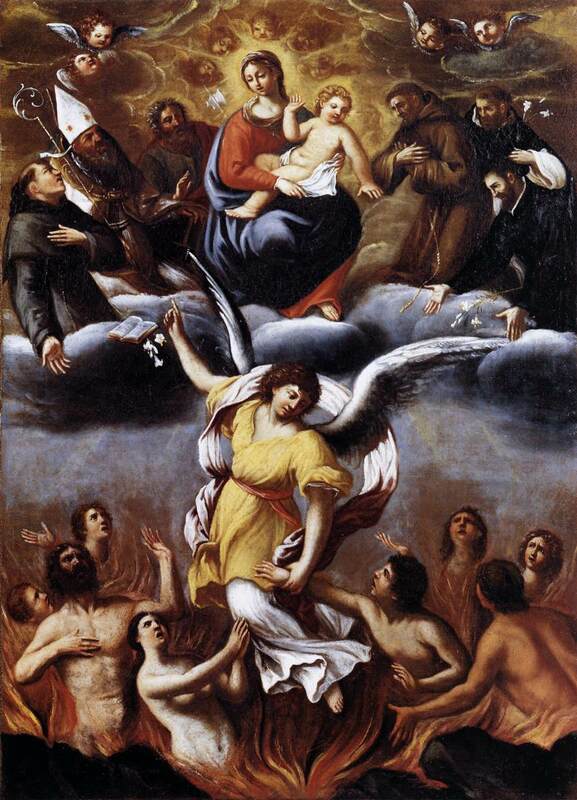 Purgatory is purification, so as to achieve the holiness necessary to enter the joy of heaven. This entry was posted in Meditations and tagged devotion to the holy souls, John Flader, Meditation, podcast, Pope Benedict XVI, Prayer, purgatory, St Margaret Mary Alacoque on November 14, 2018 by frjflader. This entry was posted in Meditations and tagged Catholic, Meditation, podcast, Pope Benedict XVI, Prayer, souls in purgatory, St Josemaria Escriva, St Margaret Mary Alacoque on November 9, 2015 by frjflader. This entry was posted in Meditations and tagged apparitions of souls in Purgatory, Catechism of the Catholic Church, Catholic, holiness, Holy Mass, indulgences, justice, Meditation, mercy, penance, podcast, Pope Benedict XVI, Prayer, Rosary, Sacred Heart, souls in purgatory, St Josemaria Escriva, St Margaret Mary Alacoque on November 12, 2014 by frjflader.